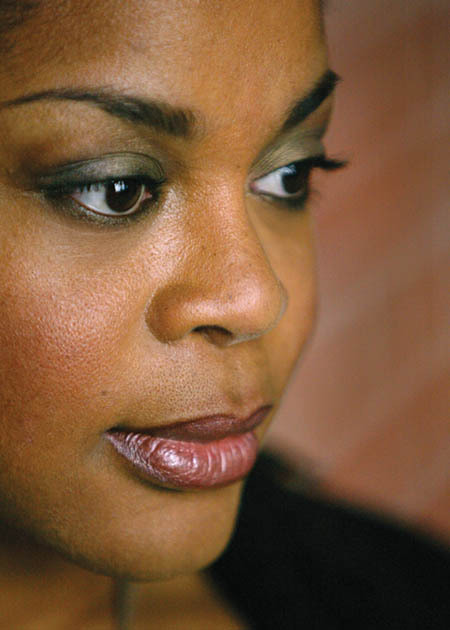 Crystal Williams is the author of several books of poetry, including Detroit as Barn (Lost Horse, 2014), which was a finalist for the National Poetry Series and the Cleveland State Poetry Prize. Troubled Tongues (Lotus, 2009), winner of the Naomi Long Madgett Poetry Prize, was a finalist for the Oregon Book Award and short-listed for the Idaho Prize for Poetry. She is a professor of English at Bates College, where she is also associate vice president and chief diversity officer.